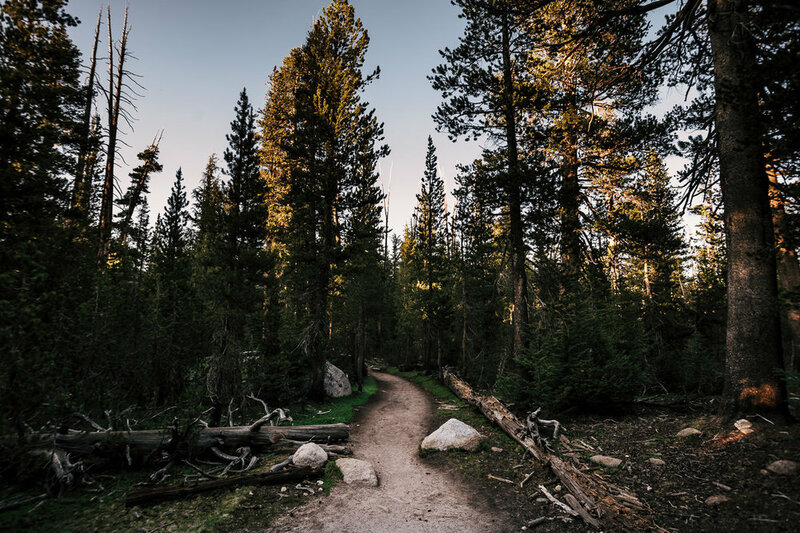 Your love story has always been a grand adventure, so what could be a more fitting destination to tie the knot than the majestic wilderness of Yosemite National Park? 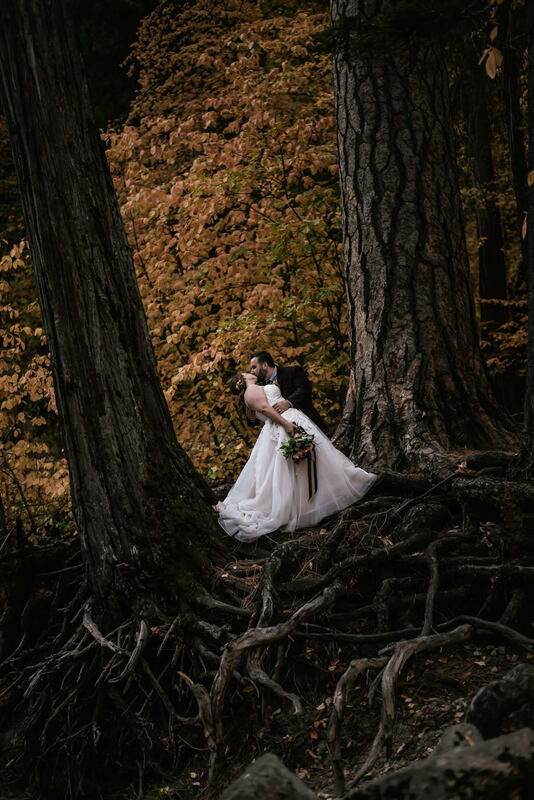 Whether you’re eloping to Yosemite or having a traditional wedding, the park’s magic will ensure this next great chapter of your love story will be nothing short of incredible. This magical valley has enthralled mankind for thousands of years with its’ majestic granite domes, quiet meadows, towering sequoias, and thundering waterfalls. These natural monuments create an unforgettable venue for your wedding and provide a backdrop with which we can create something you’ll treasure for a lifetime. Let’s be adventurous! 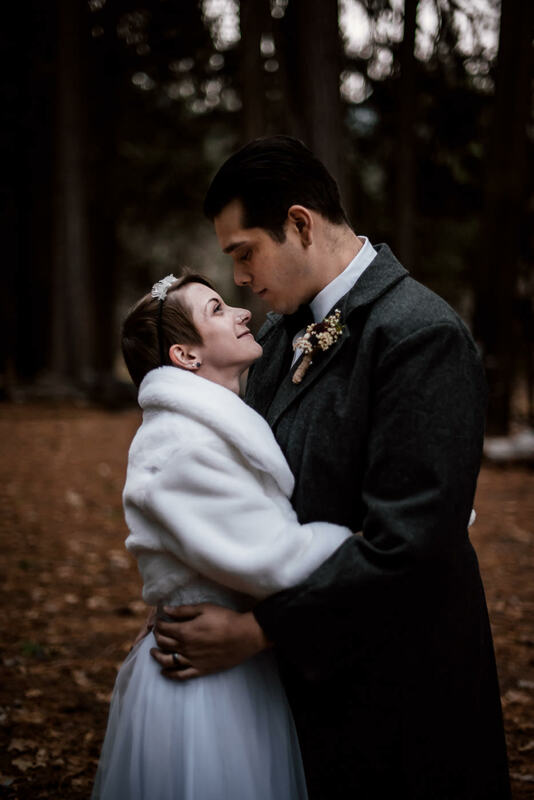 As an elopement photographer, Yosemite will always hold a special place in my heart, so I've taken 10% off my wedding and elopement packages in Yosemite National Park. Whether you're planning a classic wedding at the Yosemite Chapel or eloping to the peaks above, you'll find a wedding photography package that's perfect for your love story below. We’ll find the perfect spot in Yosemite for this wondrous new chapter of your love story. With the whole day at our disposal we can travel from the valley floor to the Tioga pass above. All the while creating photos that capture every romantic moment of your adventure. I never place limits on the number of photos I deliver. Each and every photo is carefully edited to look its’ best. Then the full resolution files are delivered to you on a USB drive. Print your favorite images of your yosemite elopement at your prefered photolab and share them with your loved ones to your heart's content. I’ll create a short montage to showcase your romantic adventure through Yosemite National Park. In addition to the USB You’ll get a private web gallery that is password protected. Want to share it? Give the link and password to whoever you’d like. The gallery also lets you, and your loved ones to print all manner of products from wallet sized prints to massive canvas prints. I'll spend the whole day creating your Yosemite wedding photos with you, I'll even bring a second shooter. Photographing everything from your early morning preparations, to you love birds watching the sunset on Half Dome. Couples in Southern California will receive a free engagement session. I'm Norm Roberts the Fifth, an artist and nature lover who has been perfecting the medium of light for over a decade. Yosemite National Park is one of my favorite places on Earth. I grew up spending every Easter right outside the park with my family near the quaint little town of Mariposa. Being so close, expeditions into to the park were a regular occurrence. That wondrous granite inspired my love for nature and instilled in me a great appreciation for the wild places of this world. After all these years of exploring the park, I can say I know it thoroughly. While I love all the National Parks, Yosemite is very near and dear to my heart. I still frequently head up to the little cabin my great grandfather bought so long ago. I know where we can find the best spots, from grand vistas to tiny hideaways, I can lead you to the perfect location for your Yosemite wedding or elopement photos. You'll find me happily driving winding mountain roads, wading through the Merced River, trekking up Half Dome, or climbing granite boulders to find the shots we envisioned. All of this and more to create the photographs your grand adventure deserves. and believe it is the perfect place for your romantic wedding or intimate elopement then look no further for your photographer. Choose someone who not only has been photographing weddings for nine years but loves Yosemite as much as you do. Contact me below and we'll plan your amazing day.